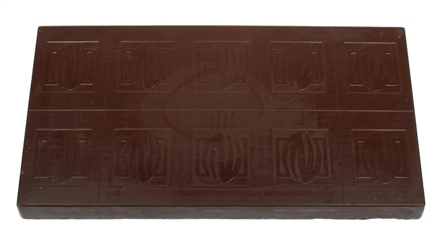 Cacao 56%, Viscosity 110, Natural Vanilla Block (for molding & enrobing). Requires Tempering. Sugar free chocolate that is Liquor Based with Cocoa Butter.